Samsung made the Galaxy Alpha official this morning, a device that looks and thinks that it is every bit as high-end as other flagships. 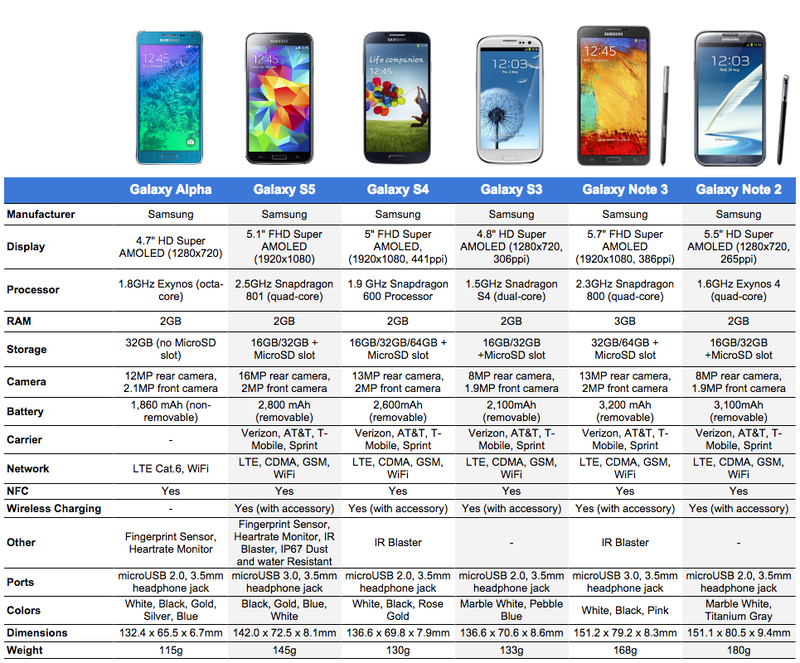 Unfortunately for the Alpha, its list of specs tends to disagree with that idea, so we thought a comparison to the rest of Samsung’s line-up of phones from the last couple of years was in-store to show just that. The Galaxy Alpha is leading Samsung’s new design standards by incorporating metal in its casing, while continuing to use a variety of textures on its backside to bring a combination that could be quite delightful in hand. The frame (edges of the phone) is metal with chamfered edges that resemble other premium phones on the block, like the iPhone and HTC One (M8). The backside is still plastic, but has been given a matte finish to blend with the shine of the metal banding. By all means, this is Samsung’s prettiest phone to date. But again, design isn’t everything. 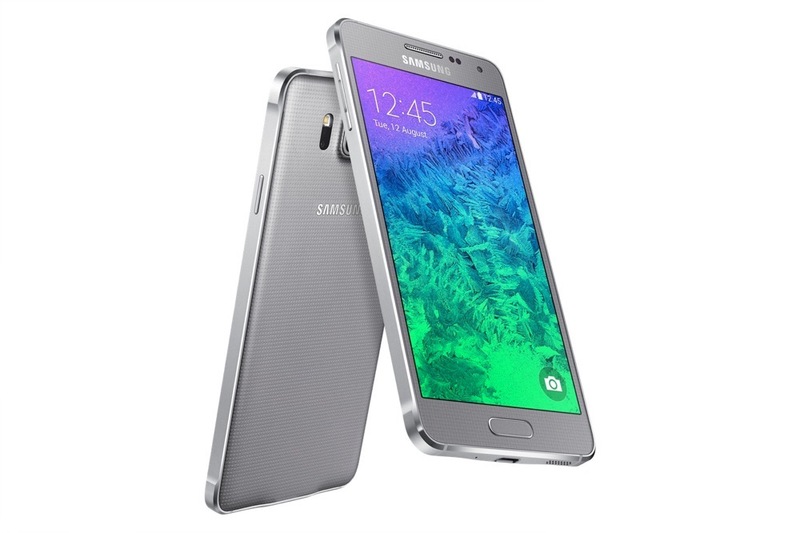 The Galaxy Alpha sports an HD (720p) display, small 1,860mAh battery, and no micro SD slot. The rest of its specs aren’t bad by any means, but when you compare the display, battery size, and flexibility of features to the Galaxy S5, it doesn’t quite stack up. Still, would you be interested in the Galaxy Alpha?